Two extraordinary cats are the subject of the perhaps youngest Bainbridge Island author. 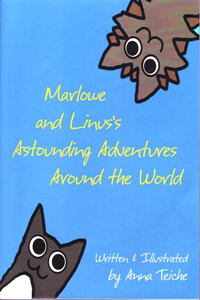 Anne Teiche started her book Marlowe and Linus's Astounding Adventures Around the World (2010) as part of a 6th grade assignment. She developed the story of Marlowe and Linus - two cats who are curious about far-off ecosystems and eager to learn about alternative energy - over the next two years. 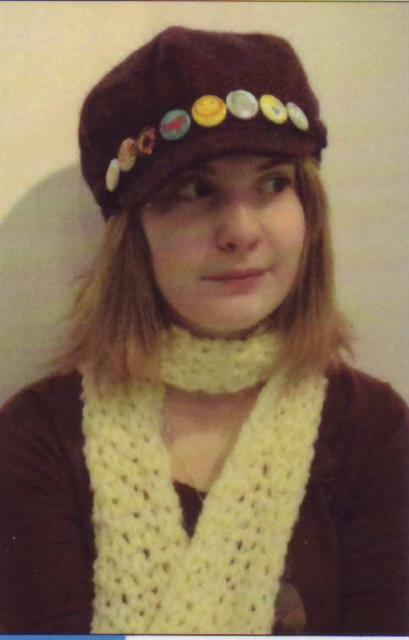 The booklet features the author's own hand-drawn illustrations. Teiche lives on the island with her family and an assortment of pets - including Linus the cat (Marlowe appears to be on a sabbatical overseas) and Herwin the beta fish. One can only speculate whether Herwin will be featured in Teiche's next adventure story, exploring water resource issues. For more information on this author go to http://linustories.wordpress.com/.